I’m quite new in the use of Cycles, and I’m already facing a problem. 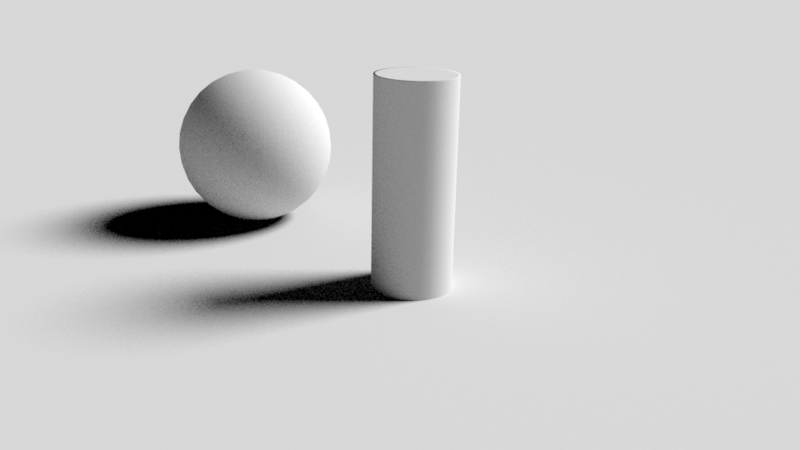 In my simple scene, I have a sphere on which I applied a smooth shading. 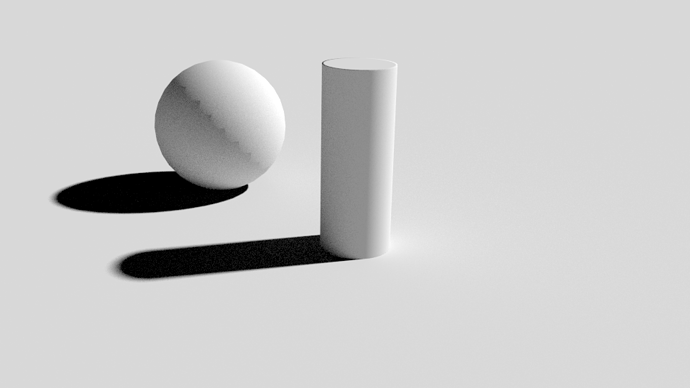 I added a simple sun lamp to illuminate the object and create hard shadows behind the object. This is a known limitation - terminator error. 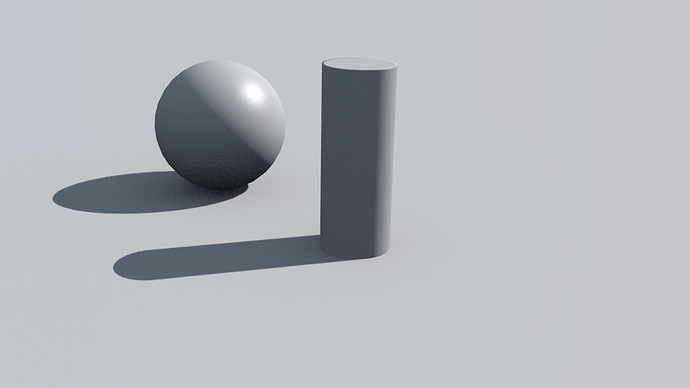 To eliminate use Subdivision surface modifier. OK thanks. That’s what I was afraid of.